Survival games have a multitude of qualities that create a challenging and entertaining experience. While there are some games that focus on the combat, others focus on maintaining you characters food, water, and energy rationing. The amount of places that a survival game could take place is another variant to what challenges lie within. Green Hell is sure to catch the interest of survival game players everywhere with the different challenges they will have to face. Not only having to manage your characters health and stats, there are more dangers lurking than simply jungle cats. 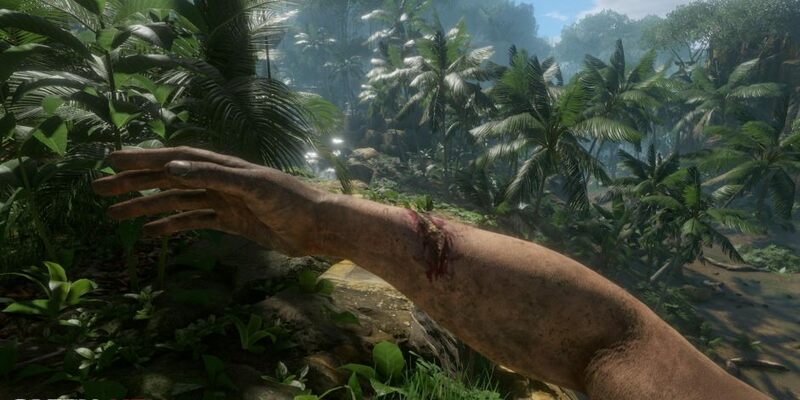 Even some of the food and water resources can be as deadly as the tribe members featured at the end of the gameplay video. There is a lot of detail going into the Amazon environment, most of which is useful tools that can be interacted with for various uses. Night time appears to be the most dangerous moments of the game, but there truly is no safe moment. How long do you think you can survive within Green Hell?